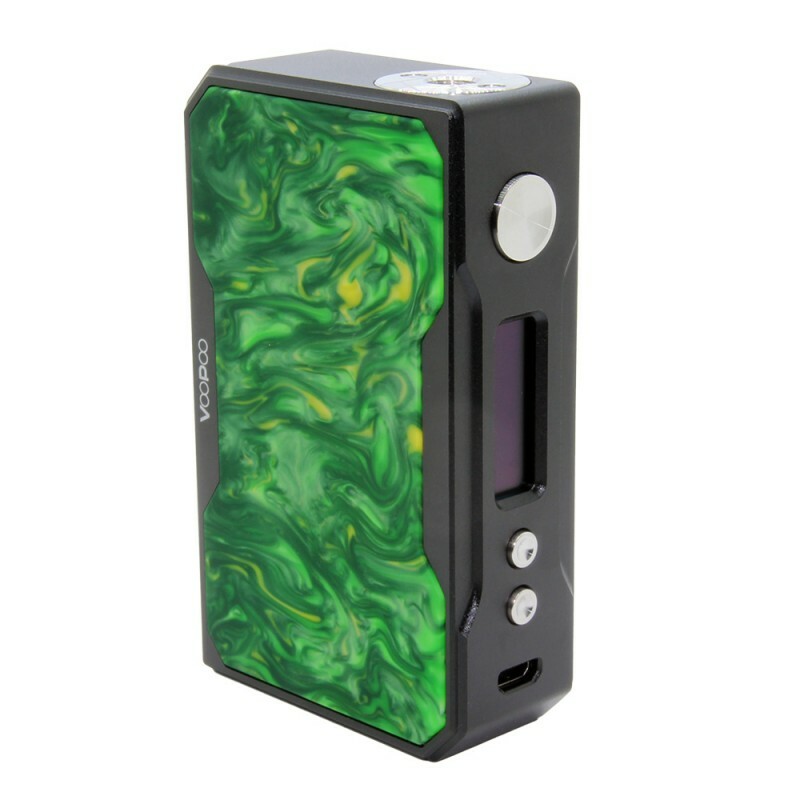 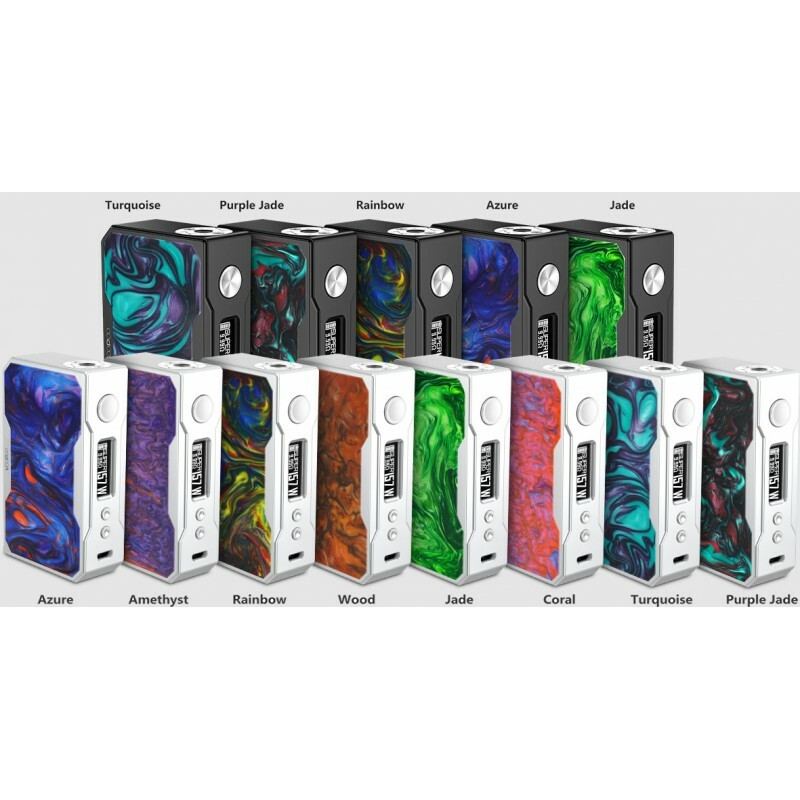 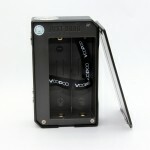 The VooPoo DRAG 157W TC Box Mod is a dual 18650 powered mod. 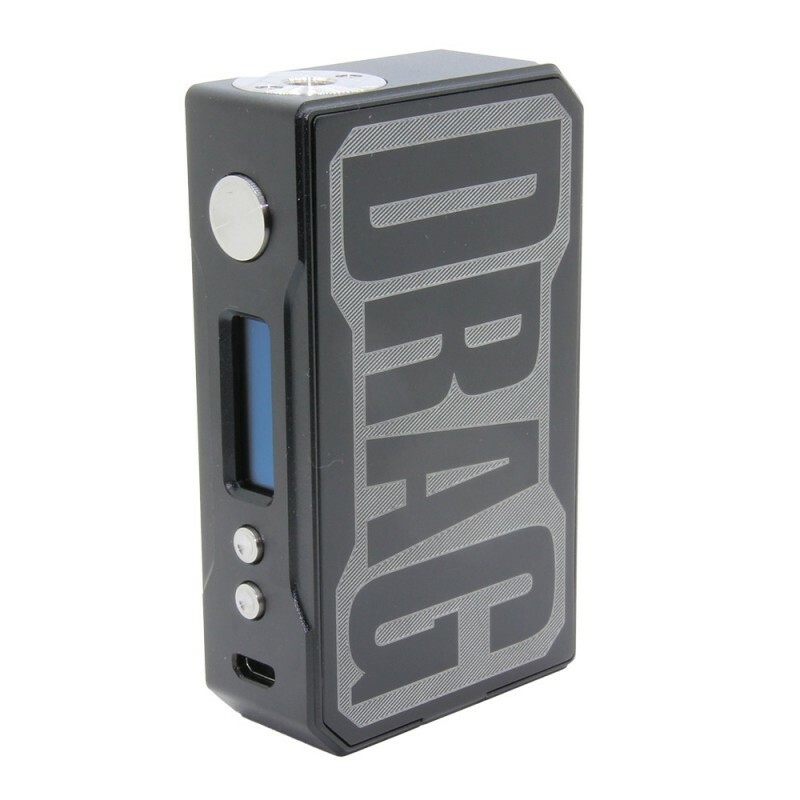 The Gene Chip inside the DRAG offers a full temperature control suite with 157W max power, a 95% efficiency rating and a firing speed of 0.025 seconds! 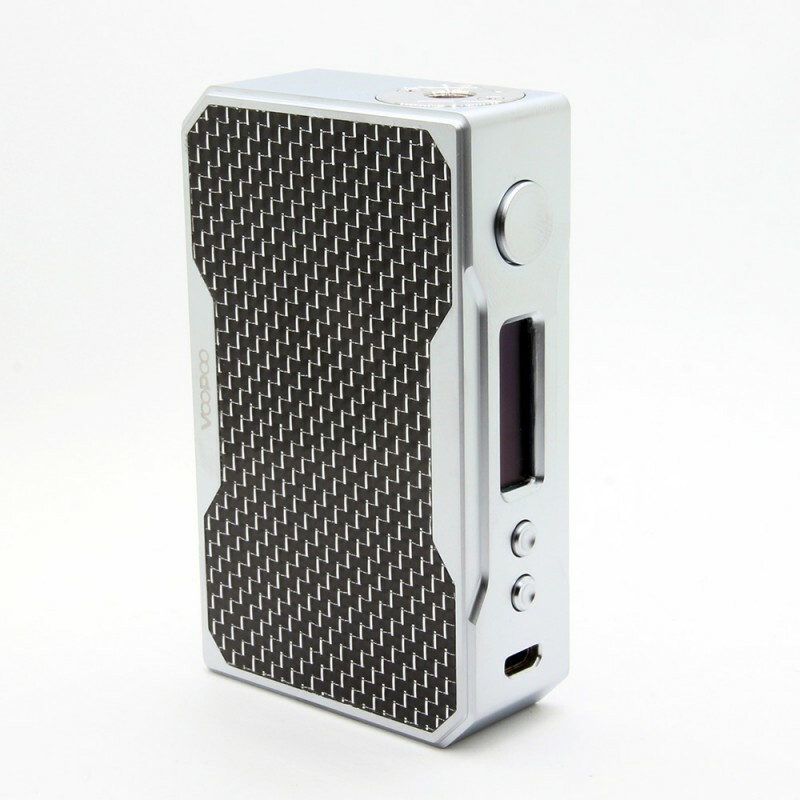 The chassis of the DRAG made from zinc alloy and has a carbon fiber or resin accent panel on one side and the word DRAG lightly etched into the battery access door.